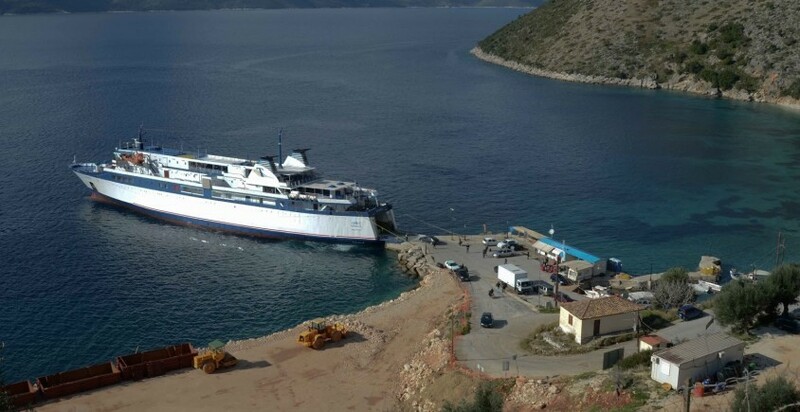 Odysseus maybe had a hard time ... reaching Ithaca, but the modern visitors will not have this problem, since access to Ithaca is easy, offering many alternatives. 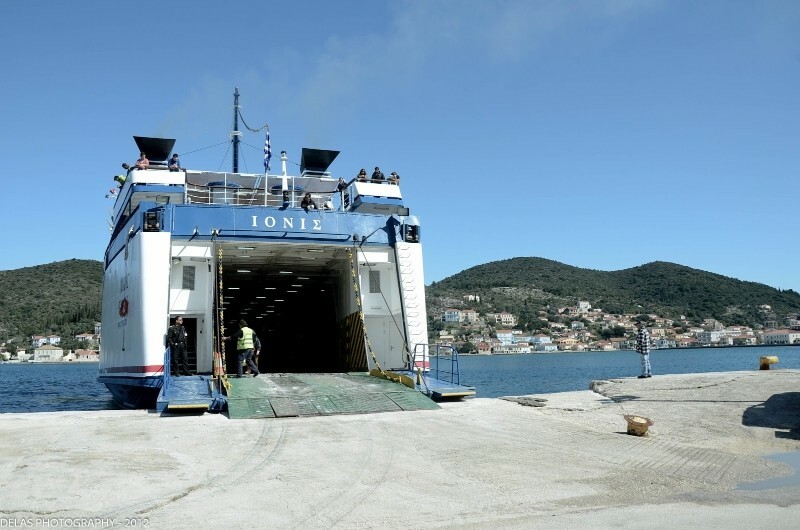 Since the island has no airport, it is consequential that access is possible only by boat, from various ports of Central Greece. 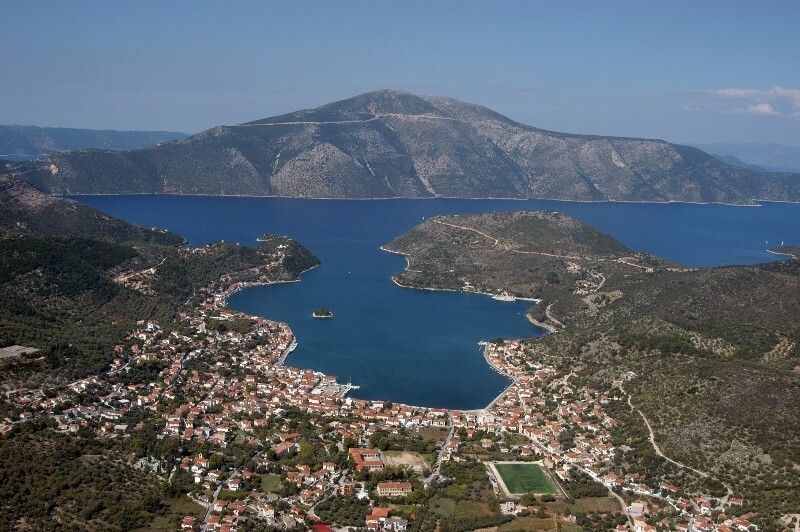 There are four ports on the island, two of which are suitable for passenger ships, and the other two for cruise ships. 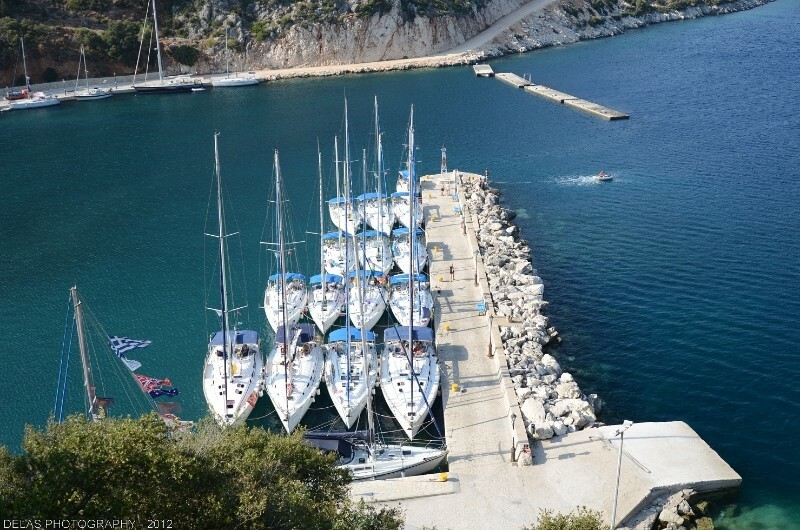 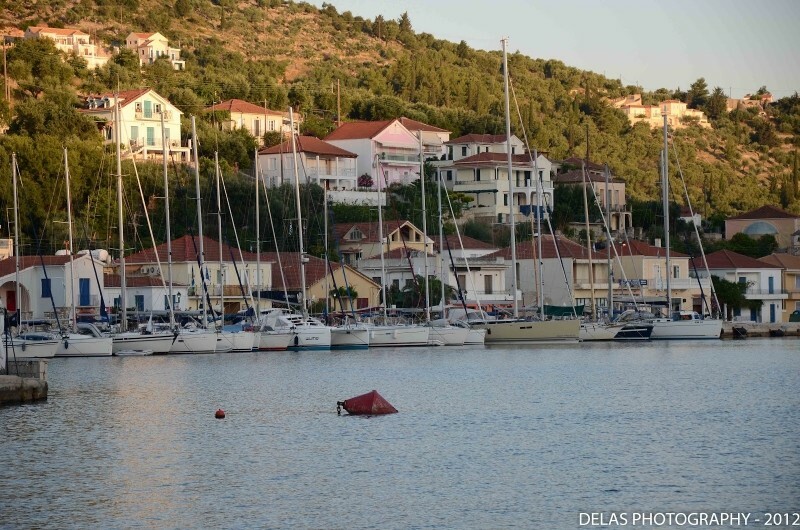 • The port of Piso Aetos, located in the middle of the island, is the main port and is connected with Astakos of Aitoloakarnania, with Kilini of Ilia, with Simi and Poros of Kefalonia and, during the summer months, with Vasiliki of Lefkada. 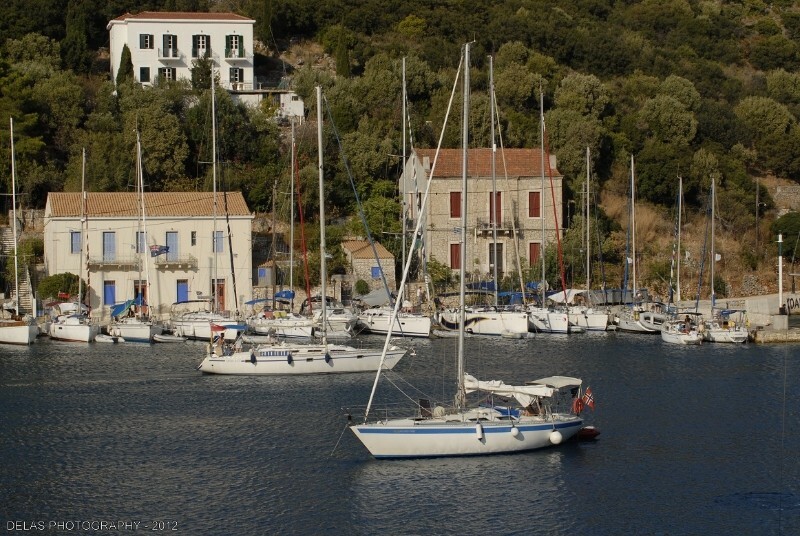 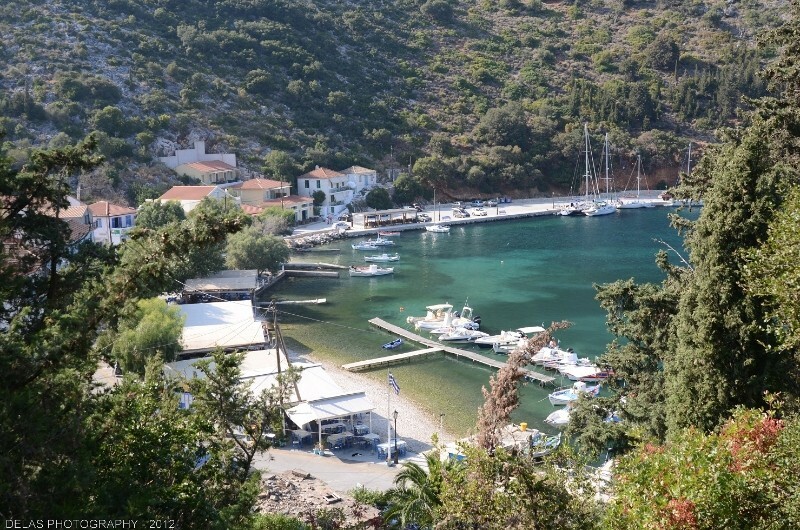 • The port of Frikes is located in northern Ithaca and has an everyday connection with Nidri, Lefkada, but only during the summer months. 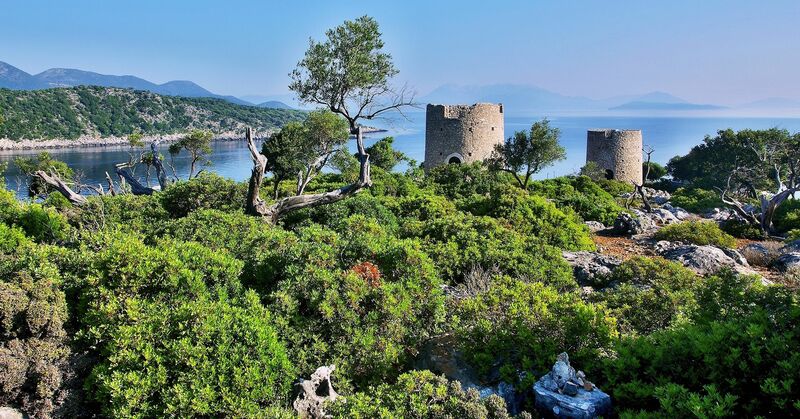 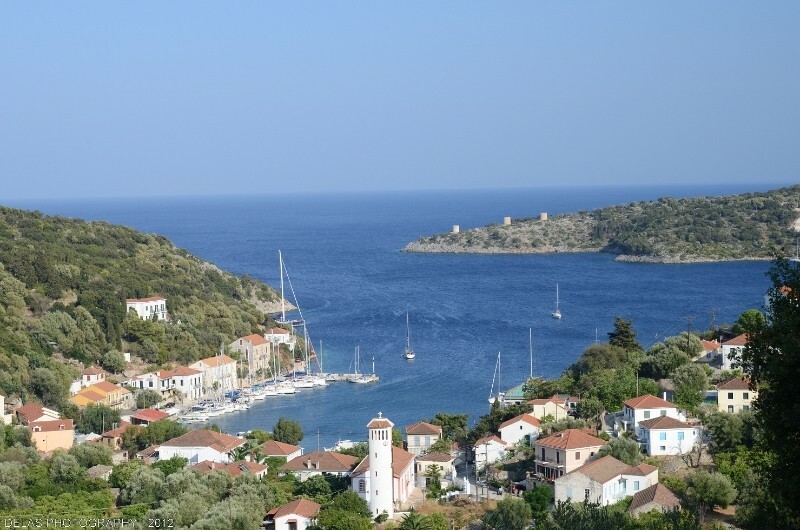 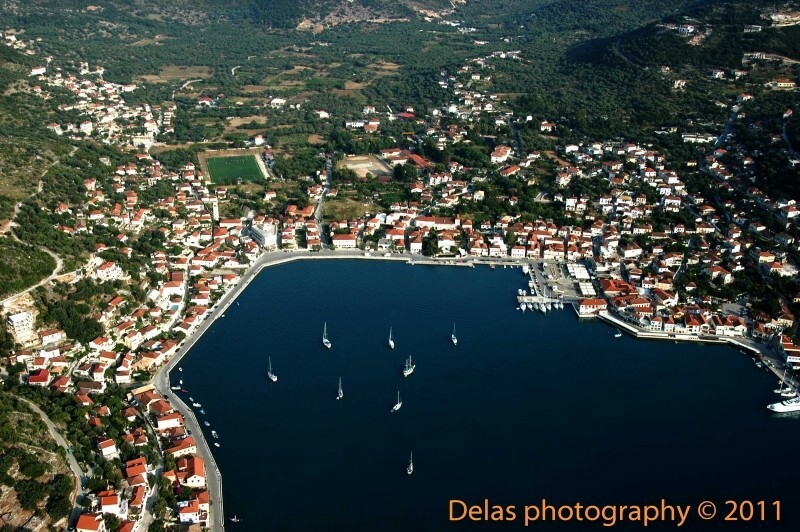 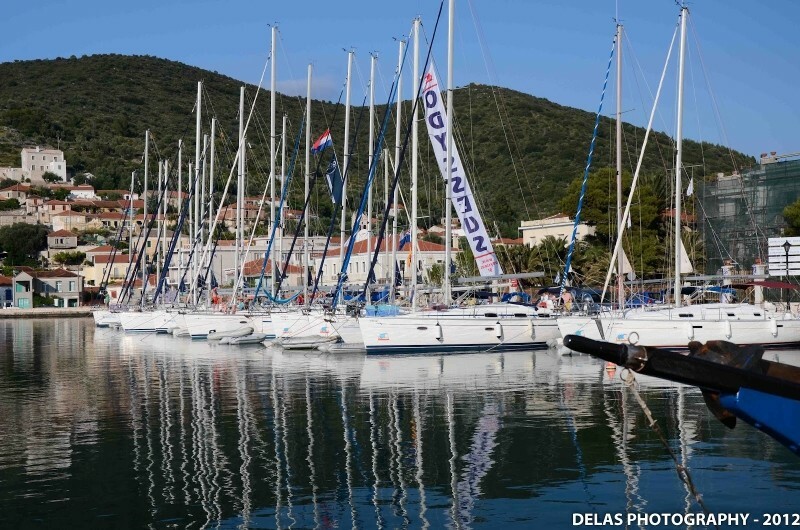 • From Astakos of Aitoloakarnania: the small port of Astakos is situated on the northern coast of Central Greece and has an everyday connection with the island of Ithaca, even during the winter. 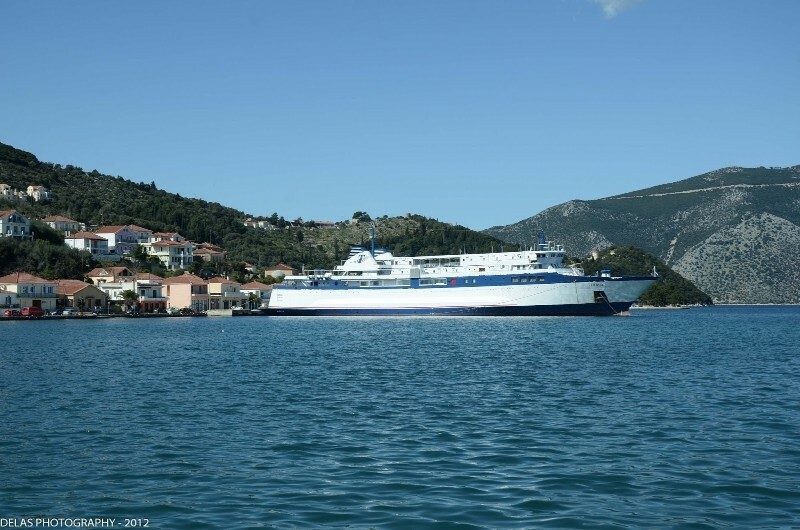 The trip takes from 2,5 to 3,5 hours, depending on whether you are traveling directly to the port of Piso Aetos, or if you are stopping first at Sami of Kefalonia. 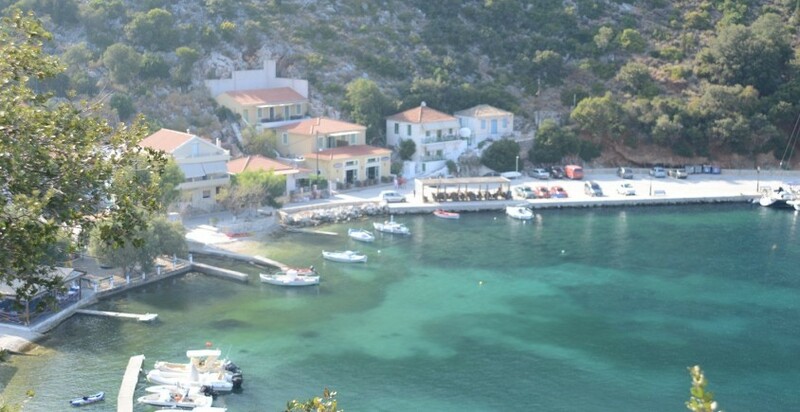 The ticket is 10 euros per person and around 30 euros for the car. 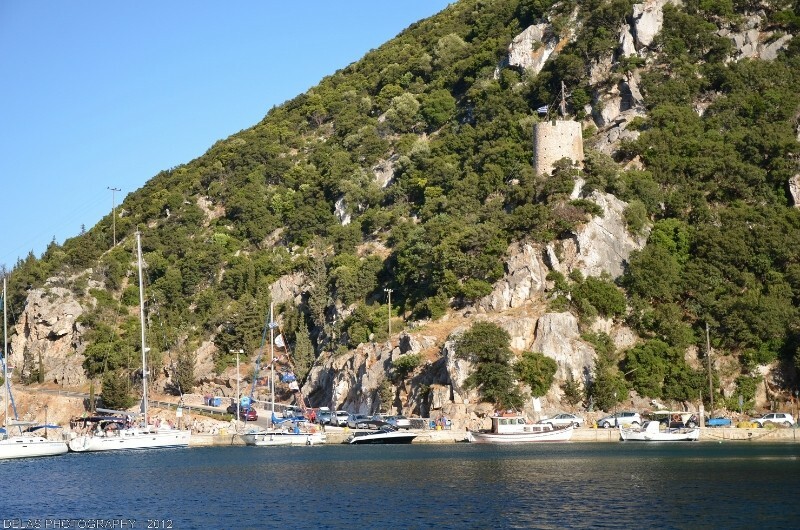 The itineraries vary according to the time of the year and the amount of passengers, and you can find all the necessary information here. 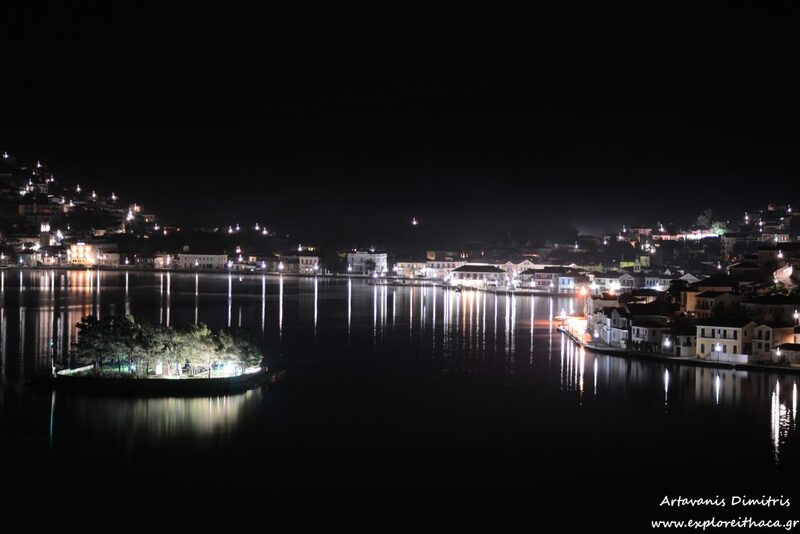 The bypass for Astakos is on the national highway going from Antirrio to Ioannina, located in the general area of Mesologgi and it will take you one and a half hour from the Rio-Antirrio bridge (95 km). 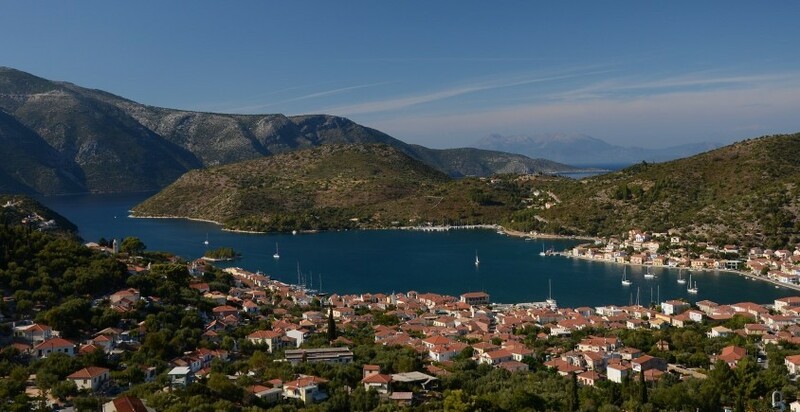 If you are traveling by bus from Athens, then the local KTEL (intercity public transport bus service) Aitoloakarnanias suits some of the ship itineraries to and from Astakos. 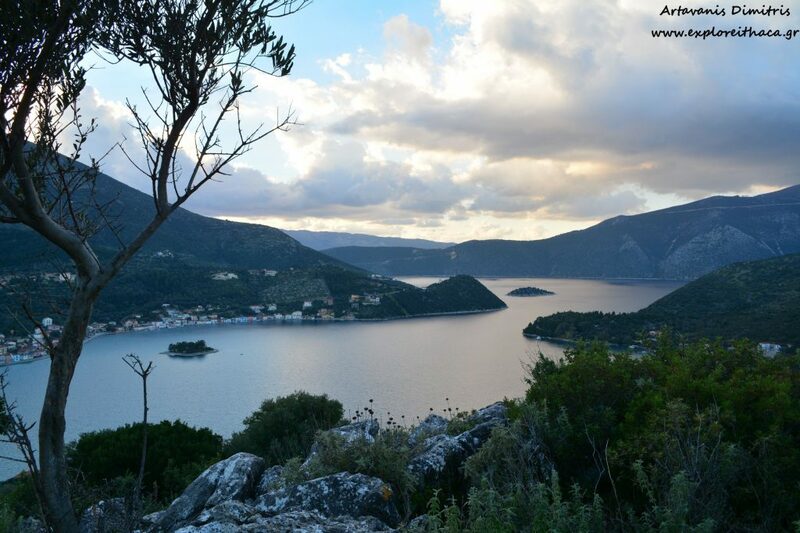 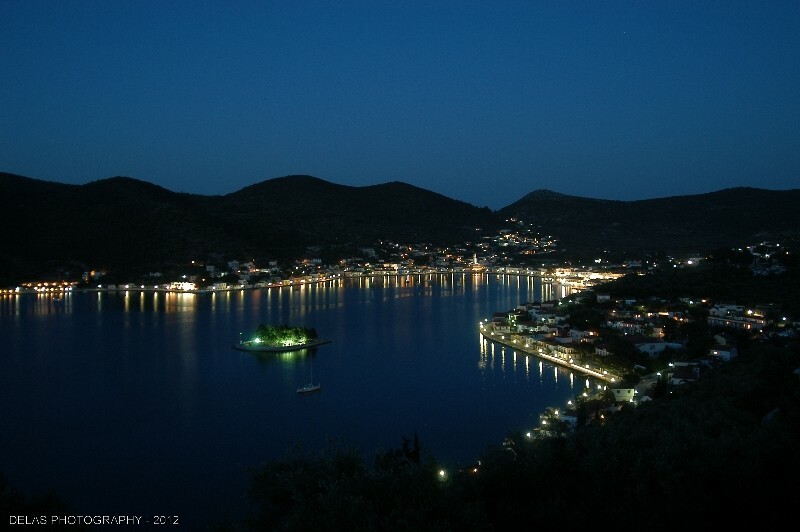 • If you are spending your summer in Lefkada, you have two alternatives for visiting Ithaca. 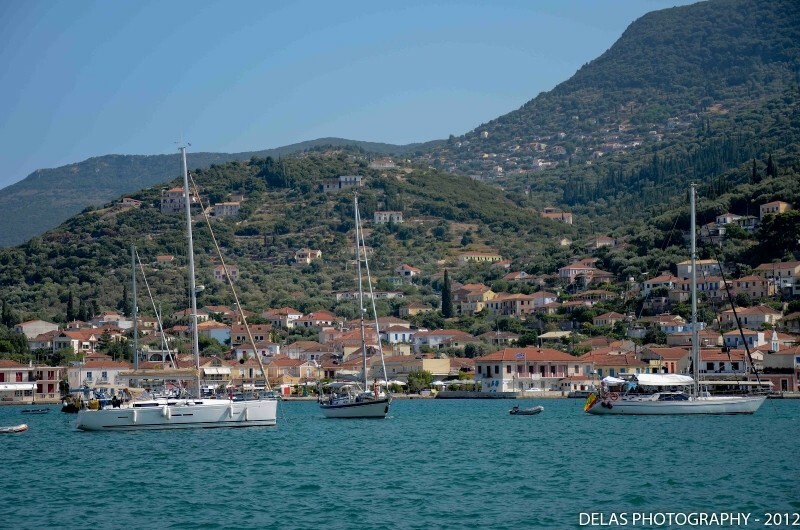 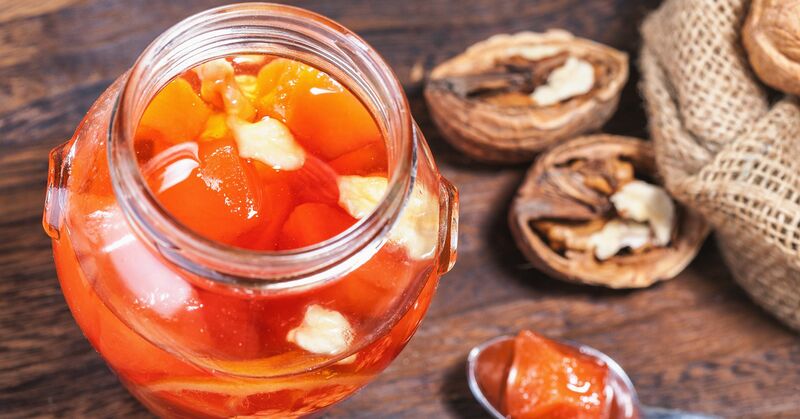 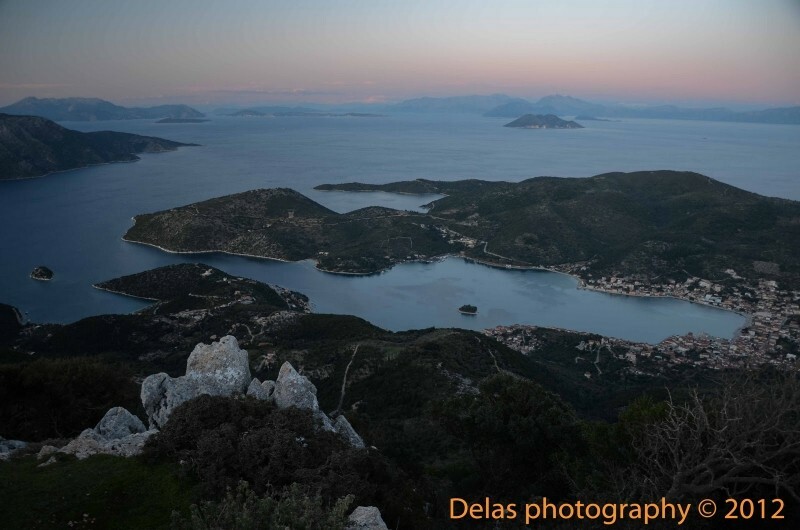 Both of them include ports in the south of Lefkada, Nidri and Vasiliki that are connected to Frikes and Piso Aetos of Ithaca, respectively. 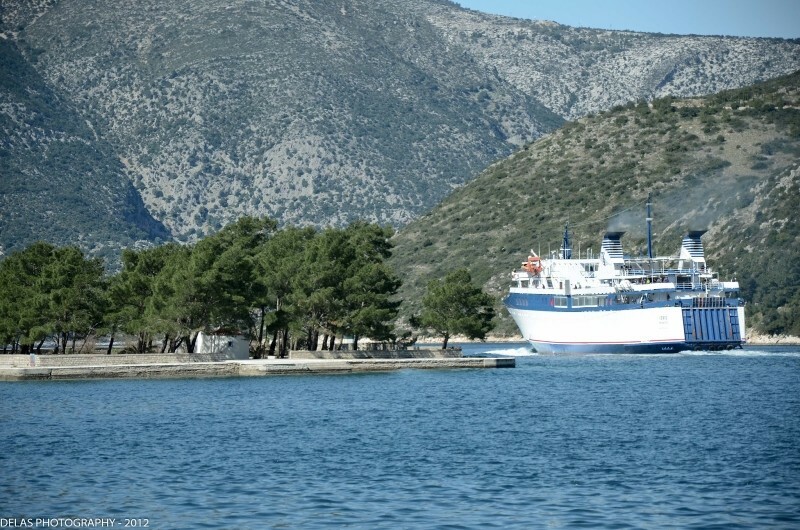 The trip from Nidri takes around one hour and is made in an open kind of ship, that the locals call "pantofla", meaning "slipper". 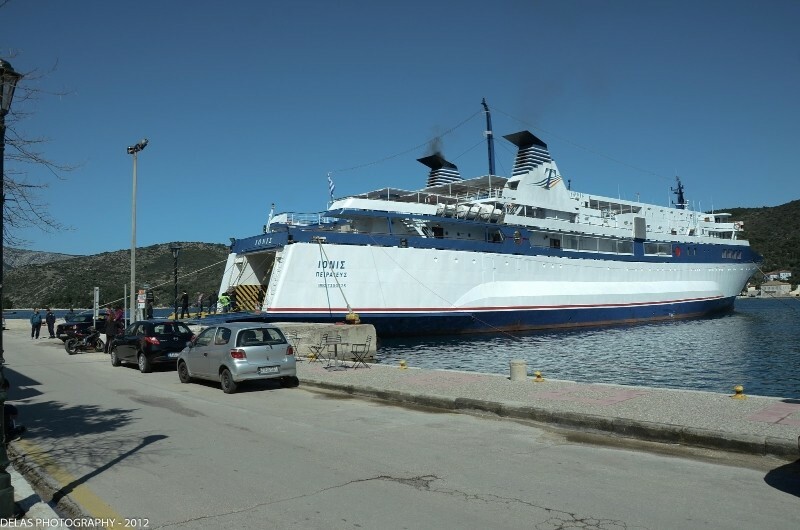 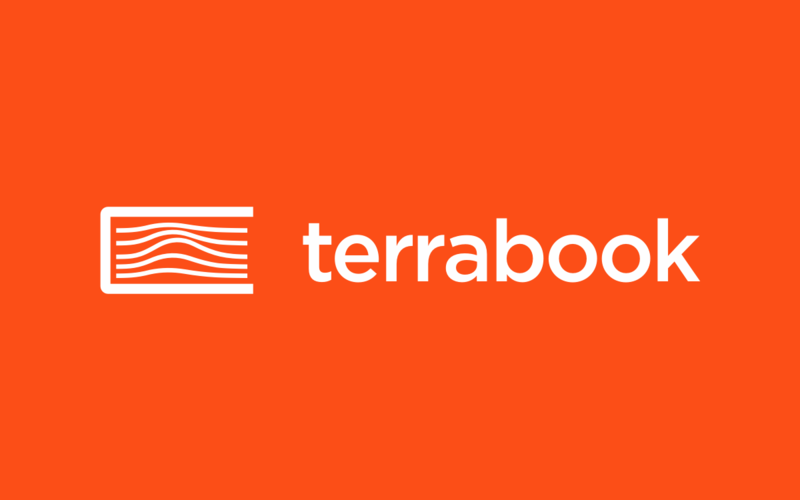 In the summer, depending on the number of passengers, it is possible to have two itineraries, one in the morning and another one in the afternoon. 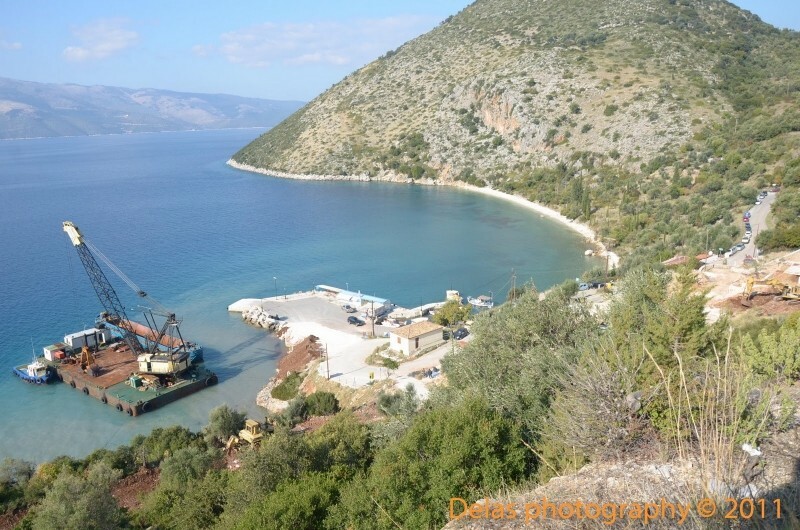 The trip from Vasiliki to Piso Aetos takes two hours. 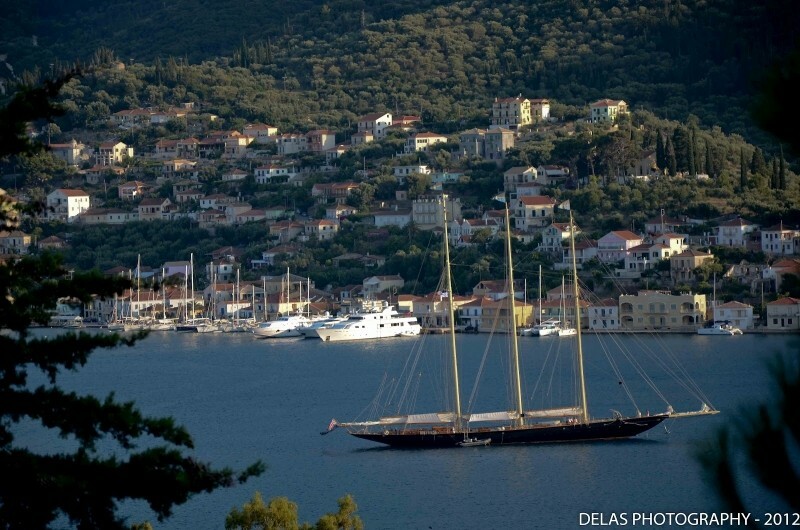 The ship leaves Ithaca at noon, while the same itinerary serves also Kefalonia. 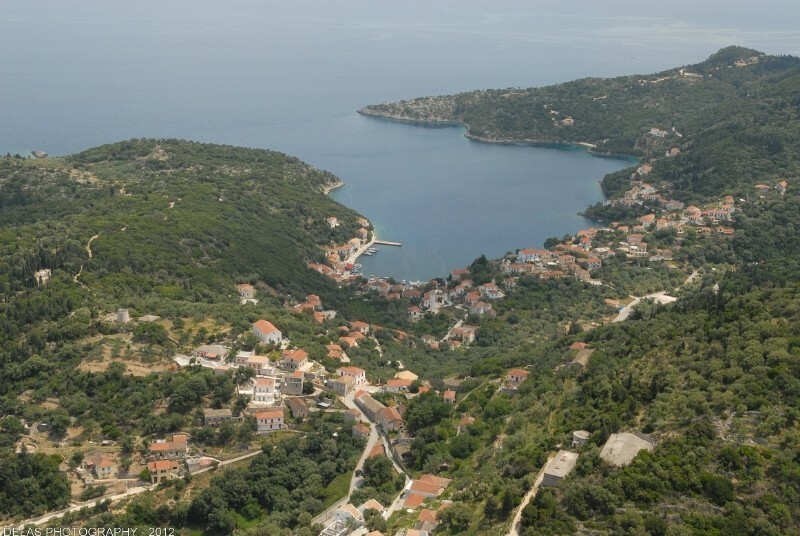 The coastal lines are served by interurban buses of Kefalonia and Aetoloakarnania. 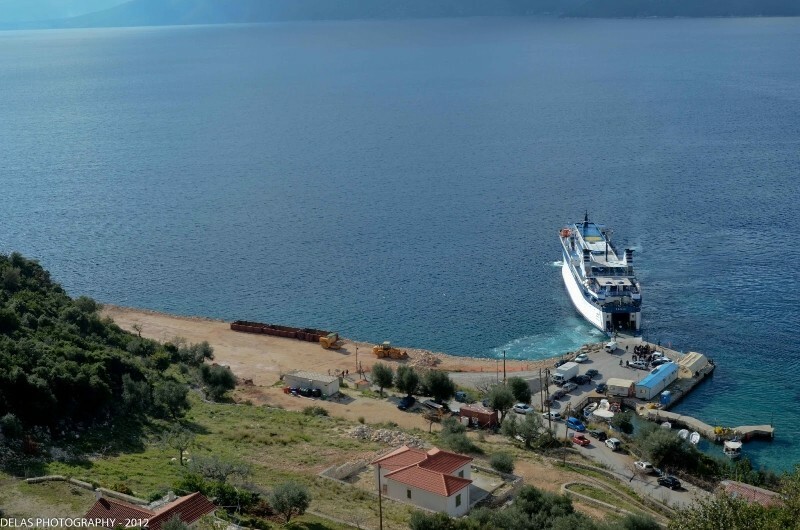 During the summer months, the itineraries are increased to accommodate the traffic and the peak period up to five ships arrive at the ports of Ithaca. 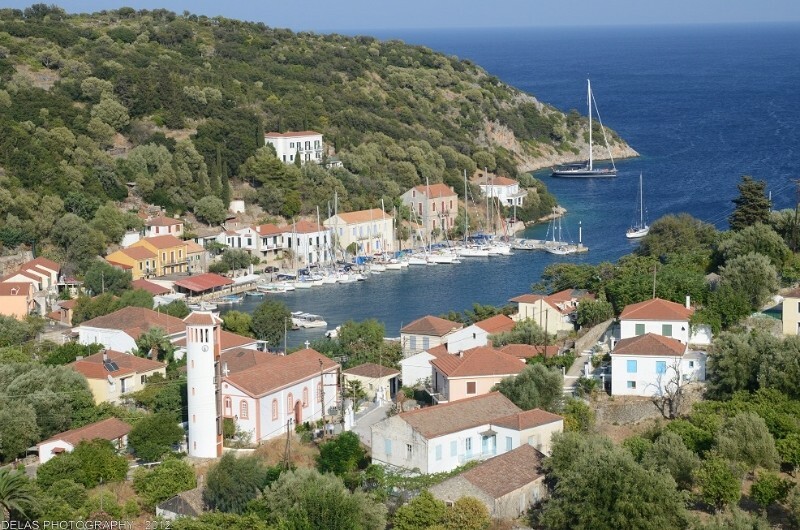 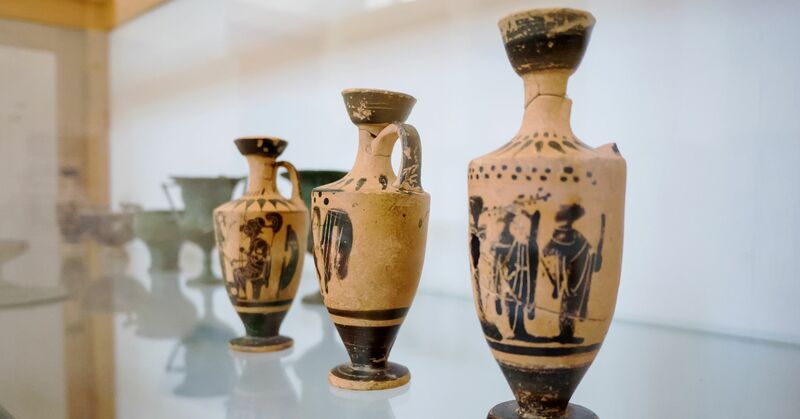 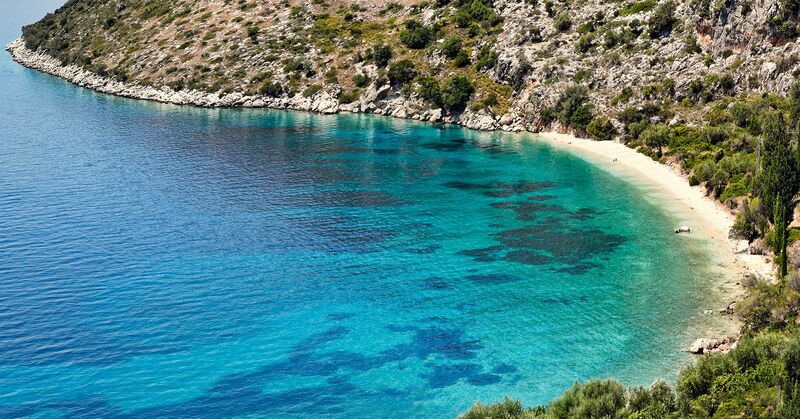 • The connection between Kefalonia and Ithaca is the most frequent one. 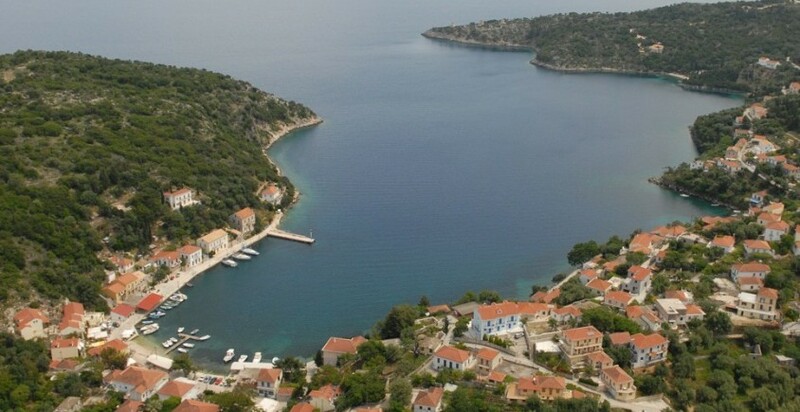 There are everyday itineraries from Piso Aetos to Sami or Poros. 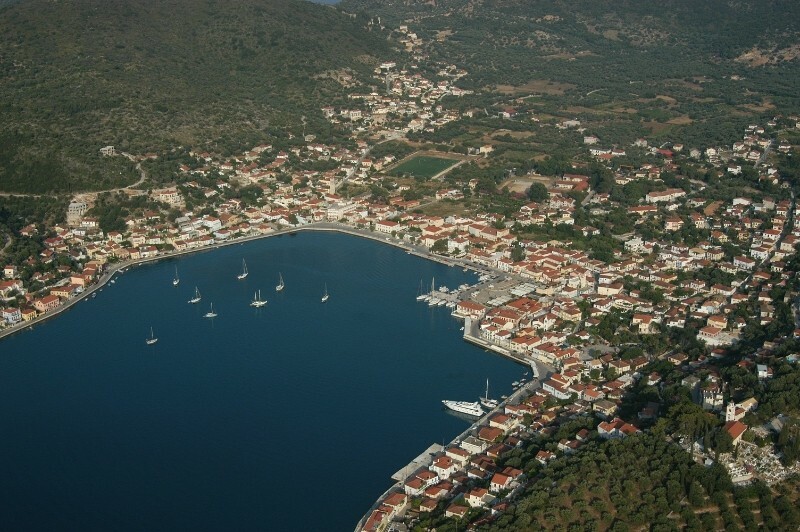 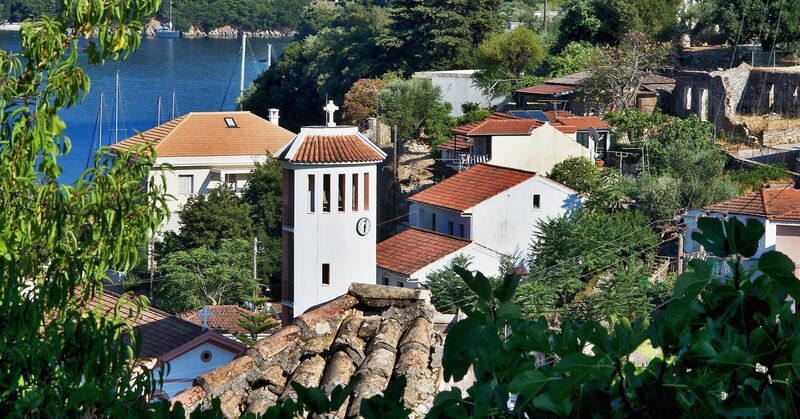 The trip to Sami takes half an hour, while if you are going to Poros, it will be 40-45 min. 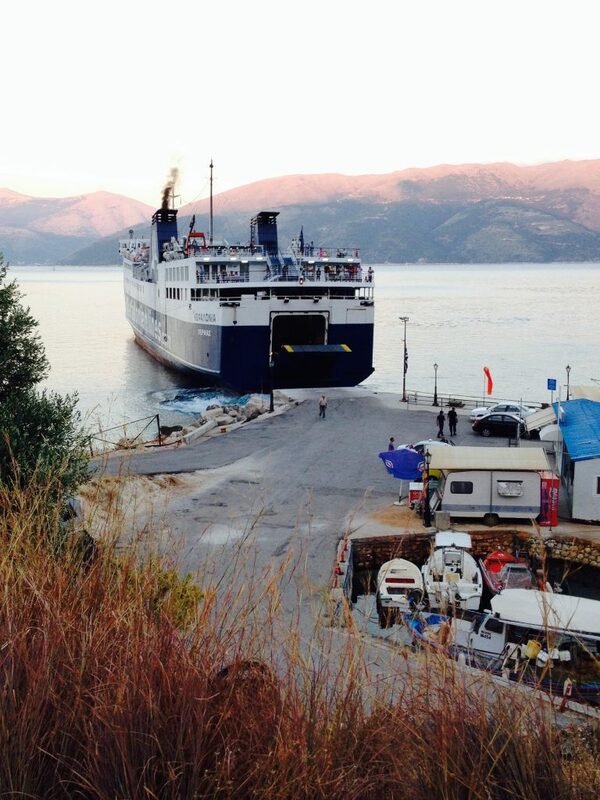 During the summer months the itineraries are more frequent, starting from 7 in the morning till midnight. 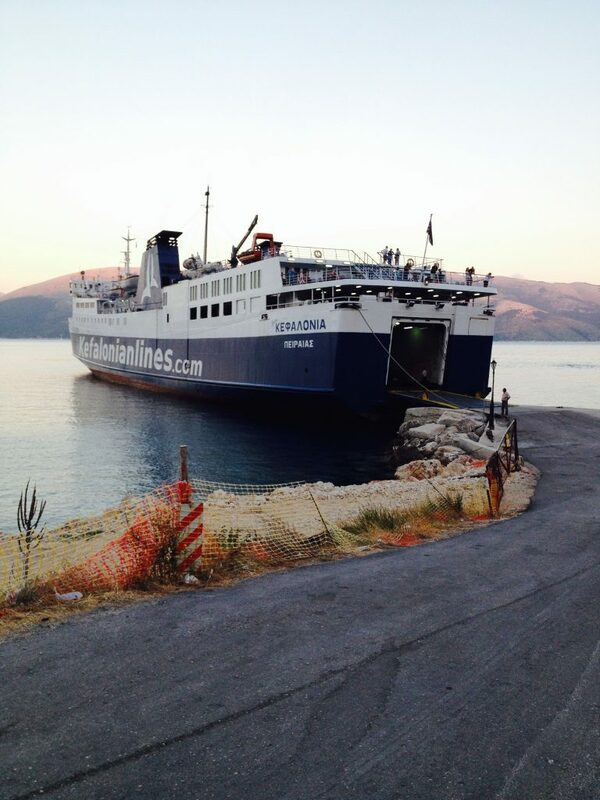 The routes are not regular, but depend on the day of the week. 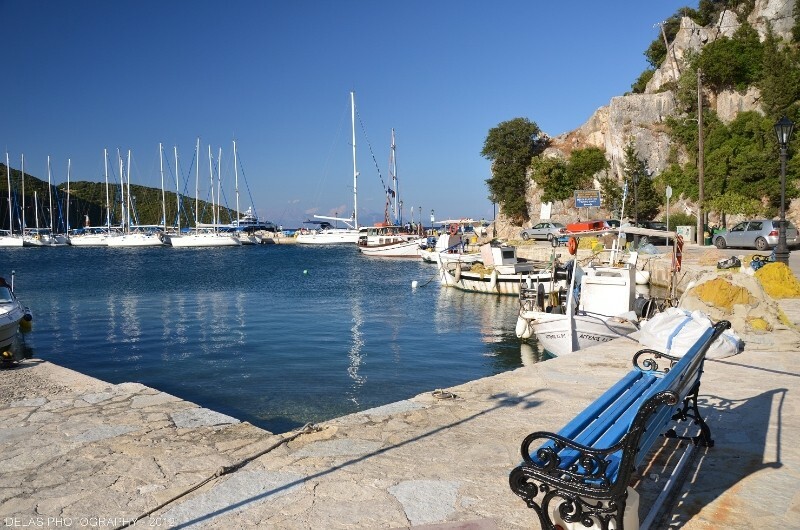 You will find more information regarding the ship itineraries at the travel agencies of the island and at the Port Authority of Ithaca (contact number 2674032909).